Daniel Ricciardo has said he is still frustrated that a 2019 move to either Ferrari or Mercedes failed to materialise. The Aussie used the 2018 season as an opportunity to assess his options after entering the final year on his Red Bull contract. 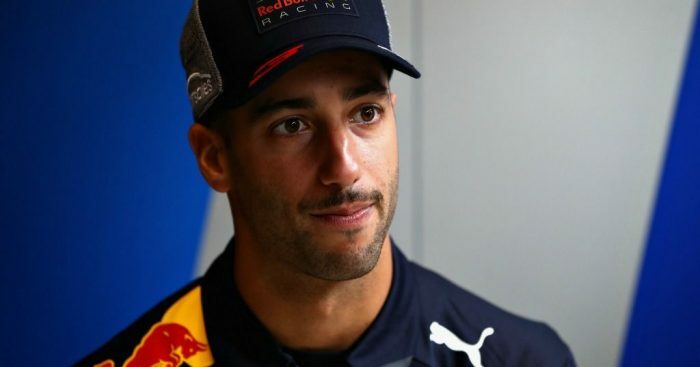 But, rumoured moves to the top two title rivals, who Ricciardo firmly believes will be the ones to beat in 2019, did not come his way. Ricciardo’s stock could not have been higher after a great start to the 2018 campaign, but his waiting game did not pay off as initially intended. Ricciardo went on to say that he understood Ferrari’s eventual decision to go with Charles Leclerc over Kimi Raikkonen, but labelled Mercedes’ choice to stick with Valtteri Bottas as a “conservative” one. Ricciardo opted for a new start after all as he swapped Red Bull for Renault, with the view of helping the Enstone team crack the top three in the seasons to come.